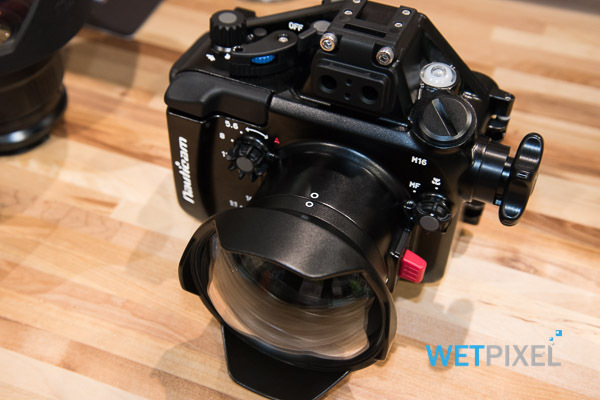 Nauticam entered the wet lenses market with their SMC close up wet lens that was optimized for DSLR. Then it released the CMC compact macro converter for compact cameras and micro four thirds and finally the Wet Wide Angle Lens I that is compatible with compacts, micro four thirds and also full frame cameras with 28mm equivalent lens. 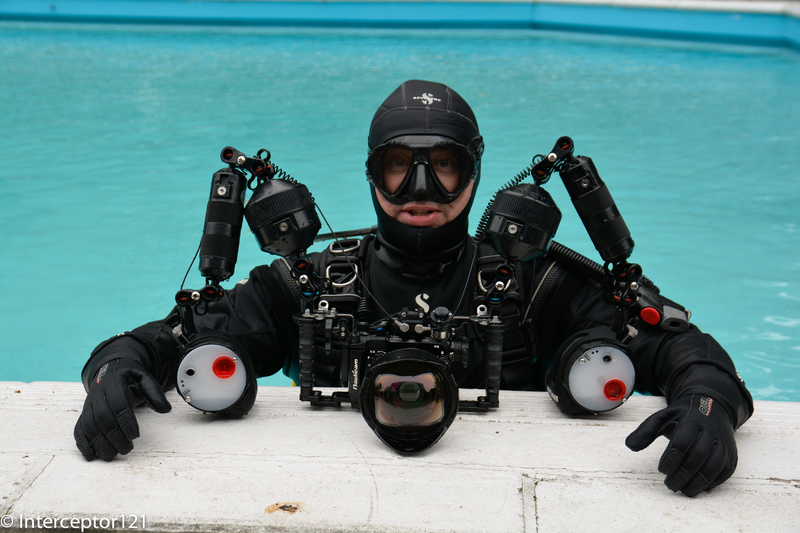 Up to now all lenses were using the traditional M67 mount as most of the lenses, even the close up ones, are pretty heavy this means going for the dive with the same lens. 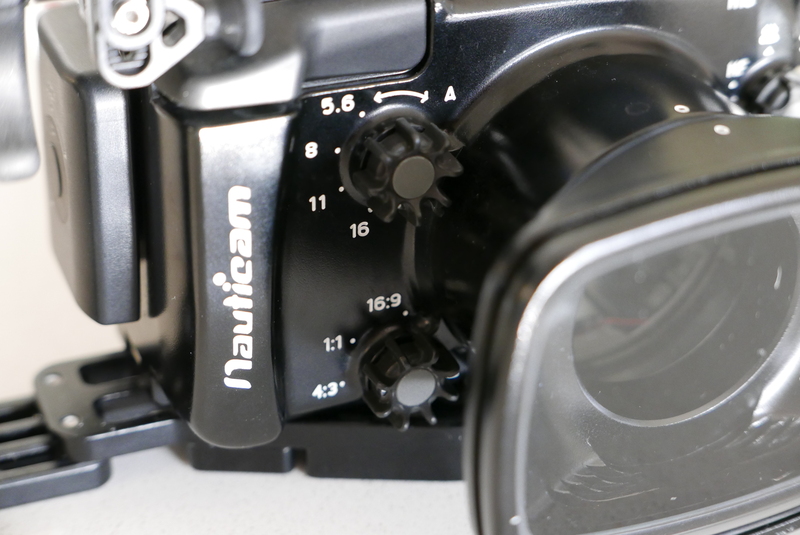 Nauticam has developed the flip diopter adapter for flat ports to overcome this issue. The flip diopter is a good solution for micro four thirds and DSLR but looks rather cumbersome on compacts as the image shows. I asked Nauticam for a bayonet adapter and specifically if they could develop something for the Inon LD bayonet system that so far has been the reference for wet lenses for compacts and micro four thirds cameras. Edward told me that due to the fact that the WWL-1 lens rear element is so large the Inon LD system was not an option so they went off and developed their own system. 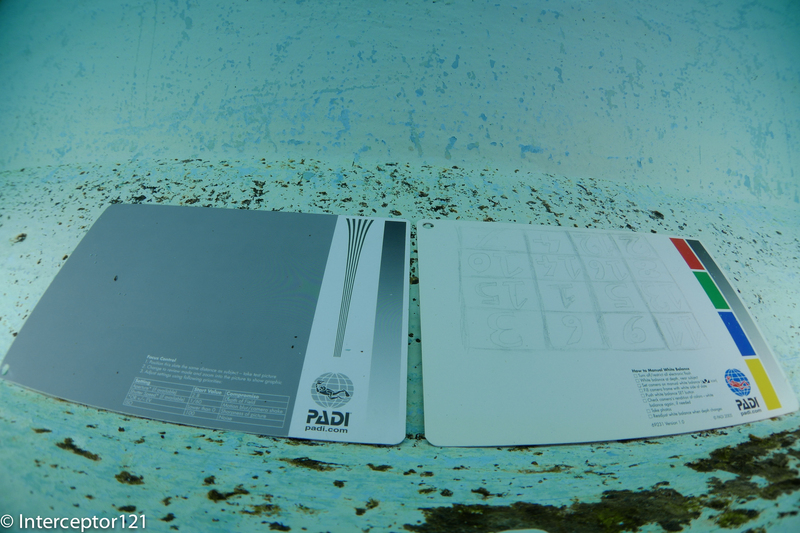 I would like to thank Nauticam again for making those parts available before general availability. Looking a bit closer to it you can see that due to the specific construction with two concentric rings you need a special tool to apply the adapter on the port. 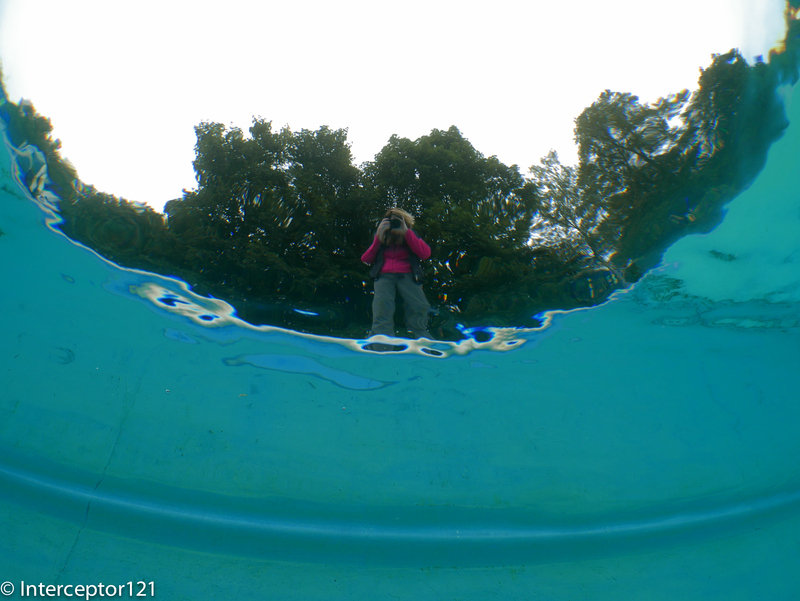 Obviously as the Nauticam lenses use an M67 thread new adapter needed to be developed. 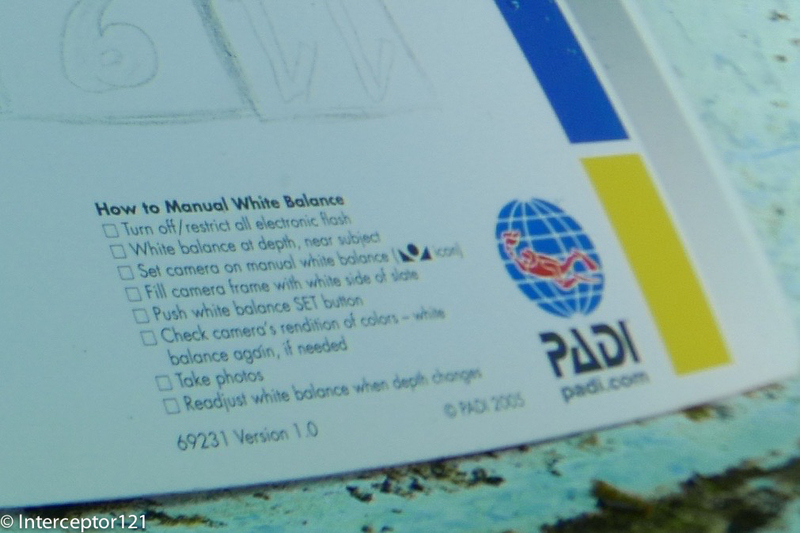 Nauticam does not use ABS plastic and uses aluminum for all their parts. Now that the items have a bayonet adapter there is a need for a lens holder to put on the arms. 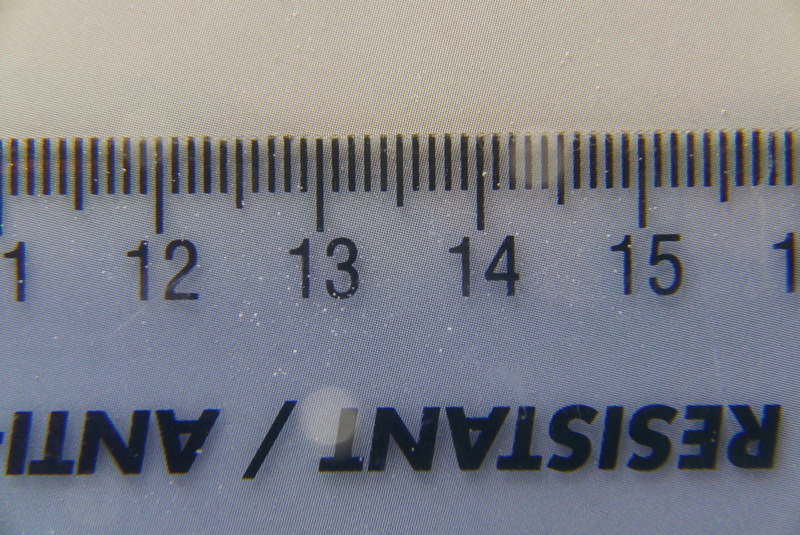 The lens holder is too big for a standard 5″ segment but looks in proportion with a longer segment. The adapter is larger than the LD mount and a bit big for compacts to the point that even with a tray the adapter tips the rig back. 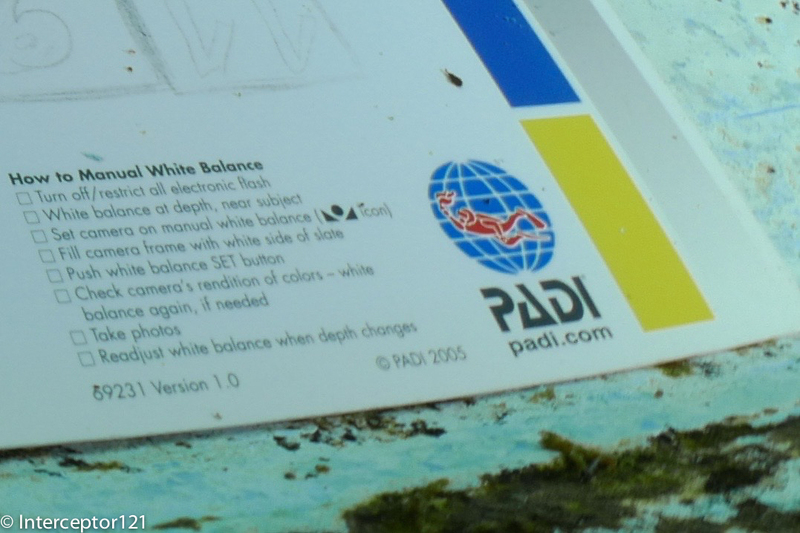 Another challenge is that this system is designed for Nauticam lens that have protruding rear element so when used with standard lenses there is a gap between the port and the wet lens that can be counter productive, not the end of the world and frankly the Inon system has the same problem. 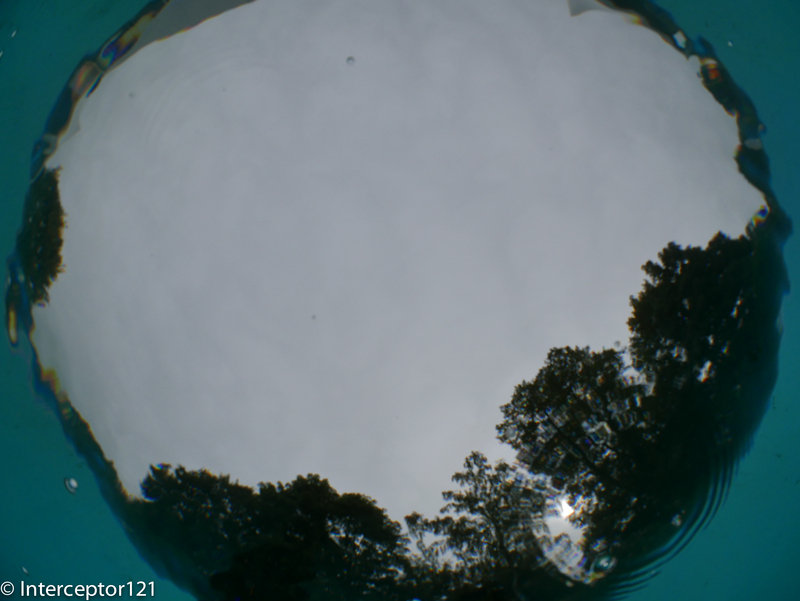 This however means that if you wanted to use this system with a different wide angle wet lens this would be suboptimal. 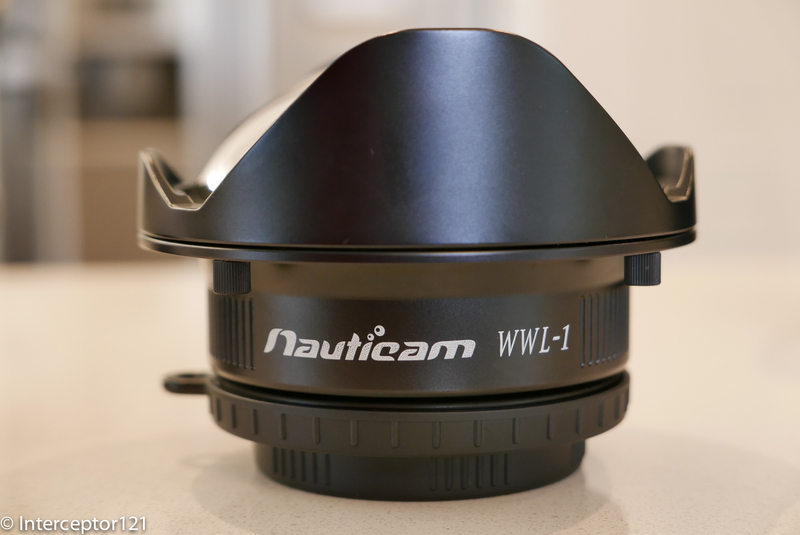 I am waiting for Nauticam to ship me back the WWL-1 so I can show how that lens performs on this system. 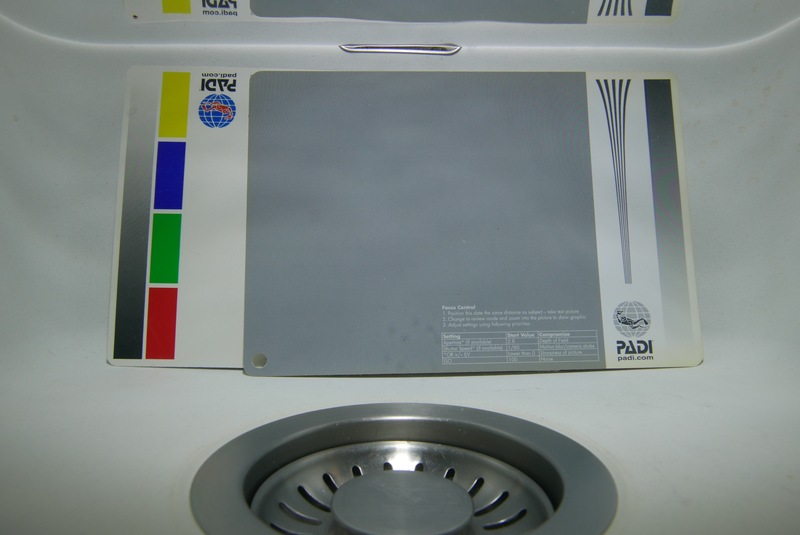 Another observation of course is that if you use this system for wide angle the super heavy WWL-1 and the fact that the adapter only works on a normal segment means your rig will be very heavy in water. 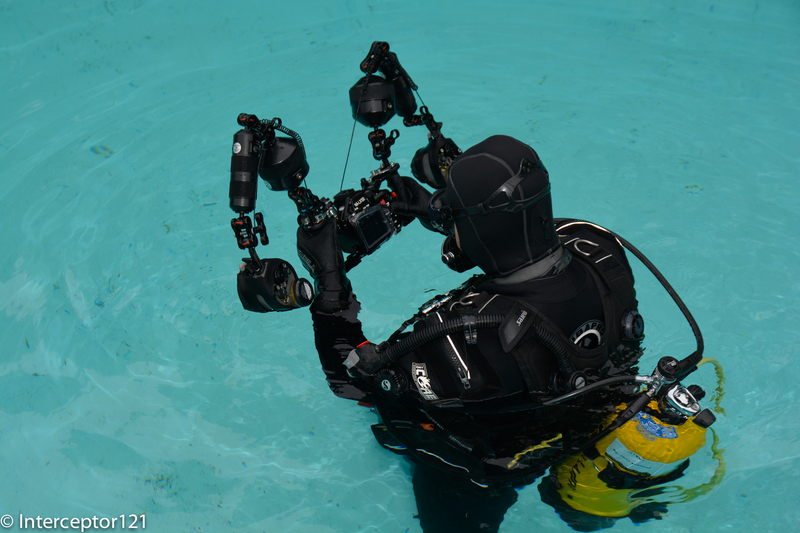 I am going to discuss with Nauticam the possibility to have the adapter on a float arm however their carbon arms do not have any mounting point to be used. Stay tuned for a full review of this adapter with the new 29 macro port that looks very promising for video. There is no doubt that the Panasonic LX100 is a very capable camera and has a great 4K mode that works great especially at the wide end. 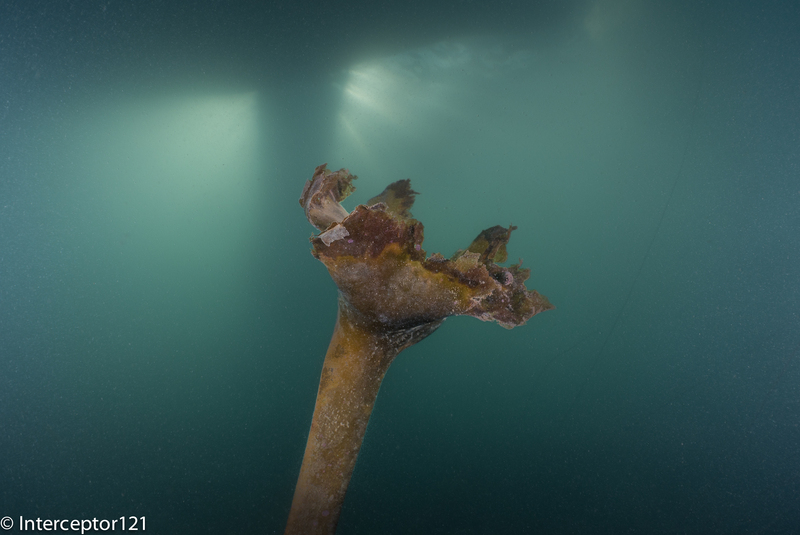 In this post we will look at the settings that in my opinion maximize the camera features and have the best ergonomics for shooting underwater and actually also on land for most. There is quite a bit of confusion between still image settings and movie settings and if your objective is to shoot video I recommend saving all the settings below or your preferred choice in a custom memory. The LX100 has 3 custom memory so you can save your settings for movie, stills and something else. Note that due to the absence of mode dials aperture, shutter and exposure are not saved so check you have the right settings before starting your recordings. 4K Photo: I leave this option off as I want to shoot in 24p, setting it on will force the camera in 25/30p mode. 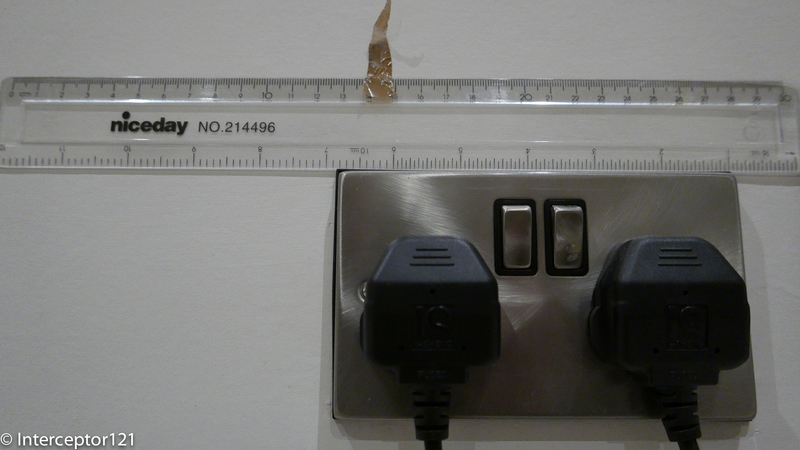 Metering Mode: I tend to use centered weighted average for macro and multi metering for wide angle. 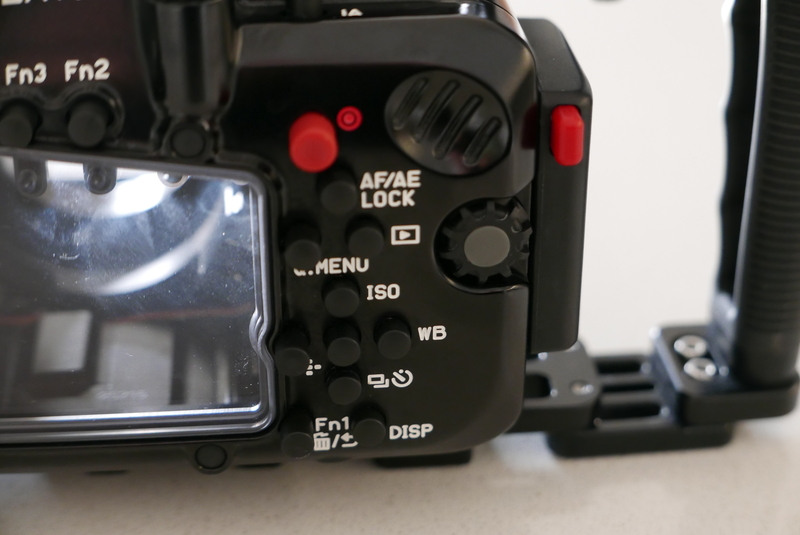 AE/AF lock hold set to on so that the exposure lock is released only when the button is pressed again. Peaking: ON your preference of color and level. I find the defaults to work fine some people prefer orange. 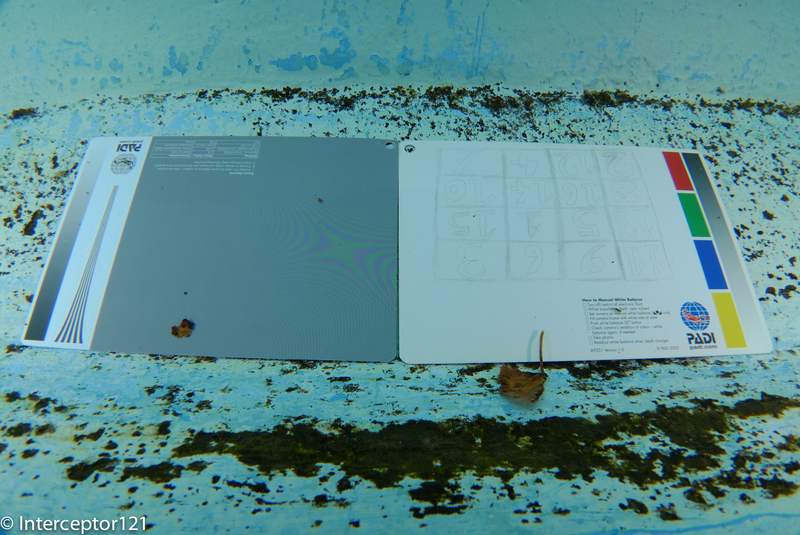 Zebra: I use zebra 2 with 100% setting to just show me overexposed areas. Rec Area: Movie, this settings makes the picture format lever redundant if you shoot videos so you don’t need to set the dial to 16:9. As discussed I prefer 24p and therefore I leave the aperture dial to auto and the ISO setting to auto too for wide angle. Generally the camera will operate prioritizing a low ISO to a small aperture and if you touch the aperture you end up in manual exposure that may be a possibility. Shutter dial on 1/60 with shutter speed reduced to 1/50 this gives plenty to play with in terms of aperture and in bright scenes the aperture will quickly go above f/8. The focus will be fixed as you set it at the beginning of the scene however if you need to refocus you can half-press the shutter and the camera will re-focus. For macro other considerations on depth of field apply so you need to get going with the aperture until you get a decent focus, consider that the camera does not follow any rules so in effect you will set the shutter to 1/50 and then play with the ISO until you reach the desired exposure. 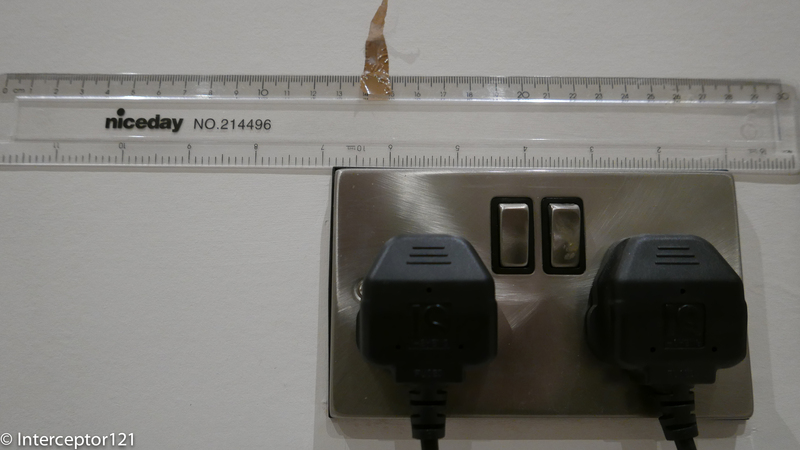 As you will be shooting macro with lights this should not pose a large issue. If your subject is in the center of the frame use centered weighted average metering if not you need to be careful here is where the zebra control comes very useful. 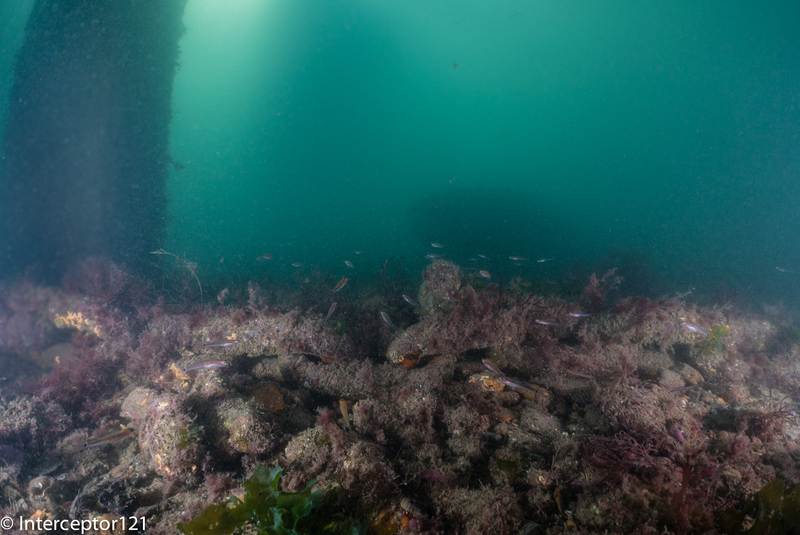 In general is better to avoid under exposure and the zebra can help to ensure you prime subject is exposed correctly. For what concerns focus here you can try auto+manual as a starting point and then fine tune. Depth of field is limited so once you lose the focus it may be worth stopping and starting again instead of trying to refocus. You can also keep the focus constant and move the camera back and forth. I hope you find those settings useful let me know how you get on. The yearly refresh of the Sony RX100 brings us the mark IV and with it comes 4K video. The sensor of the camera is still the same 1″ size of the RX100 but Sony has now added an XAVC codec at 100 mbps with 4K resolution as well as a lower 60 mbps mode that adds to the 50 mbps HD modes of the mark III. So now we have two compact cameras that can record 4K video and the Panasonic DMC-LX100 is not alone. 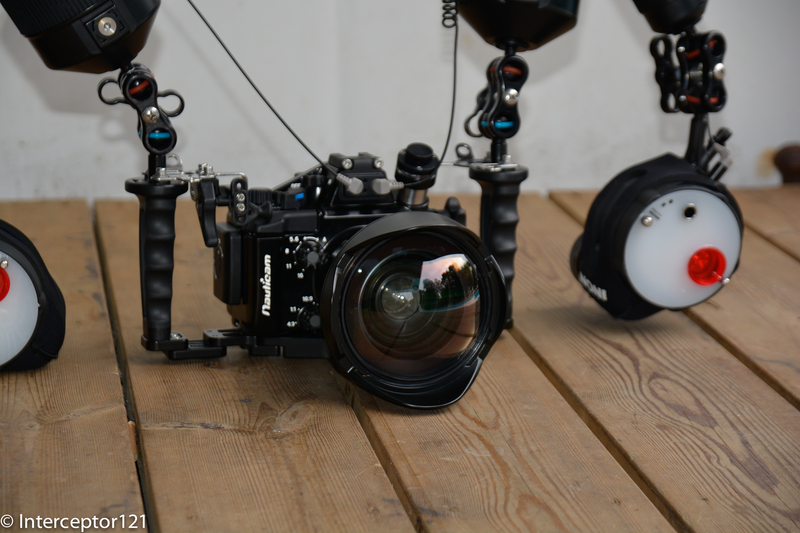 So if you want to shoot 4K with a compact camera underwater which one should you choose, if any? 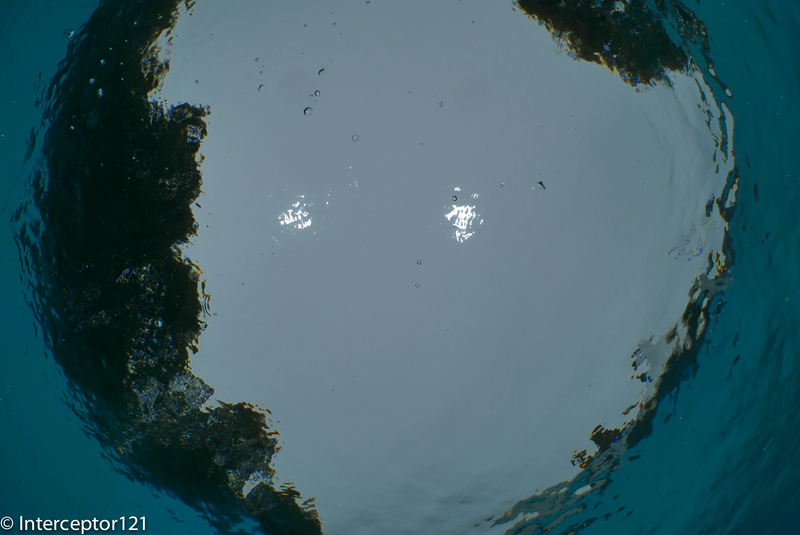 The LX100 has some interesting characteristics, although the sensor is in fact the same of the GX7. The camera has a good sharp lens and as all Panasonic the video implementation includes an IPB codec for video that makes compression very efficient. 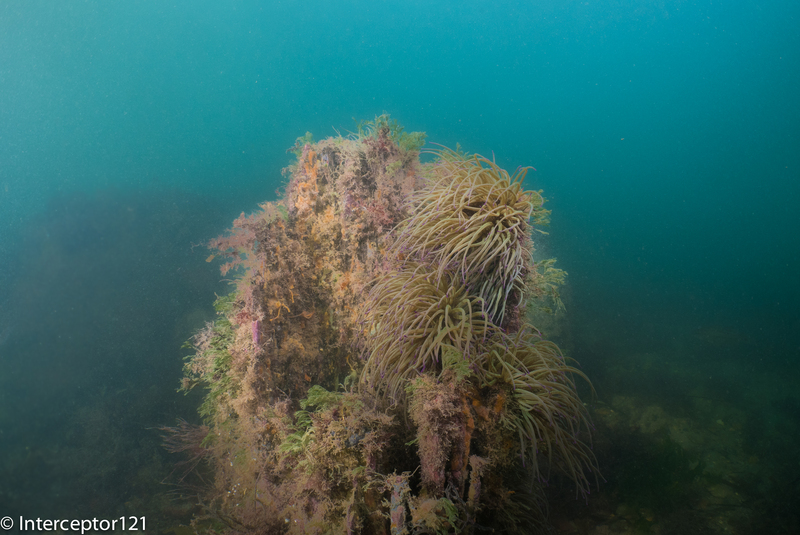 The most serious problem of the LX100 is certainly its lens. 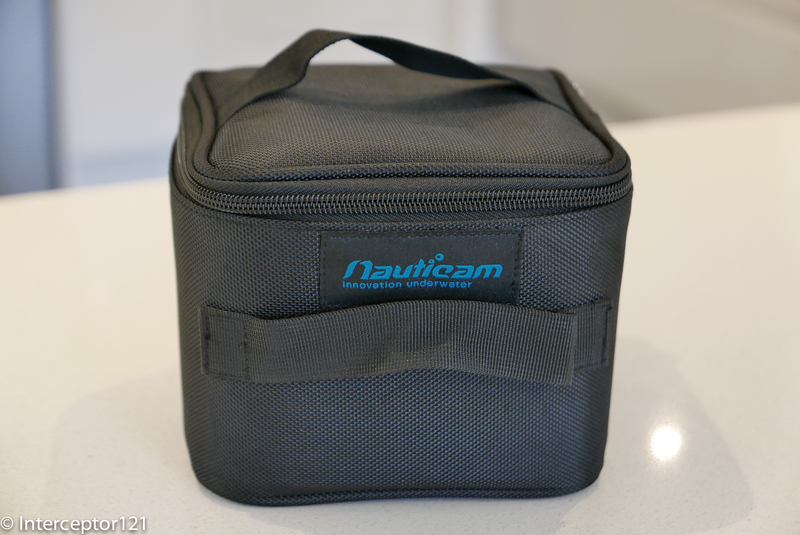 Nauticam released the housing early and for the first time it featured a port system. To my horror the default port is rectangular, this creates a host of issues including the fact that you can’t easily add a close up lens in front without an expensive adapter. The camera weights around 400 grams with battery and you need to add another 1.2 Kg for the housing for a total of 1.6 Kg more than some mirroless cameras such as the Panasonic GX7 or the Sony A5000. 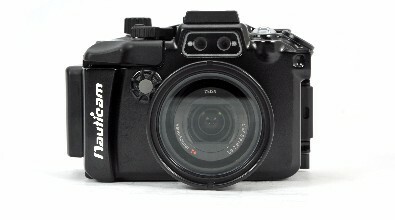 You need around $2,000 to get the camera and the housing which is not exactly cheap for a camera that can’t do wide angle and you need something like the Nauticam CMC to achieve 32mm width in the frame however the diopter holder is $220 and other $320 for the CMC. The port system has challenges too, for example the mini dome only allows for limited use of the zoom range and the short port locks the zoom completely. 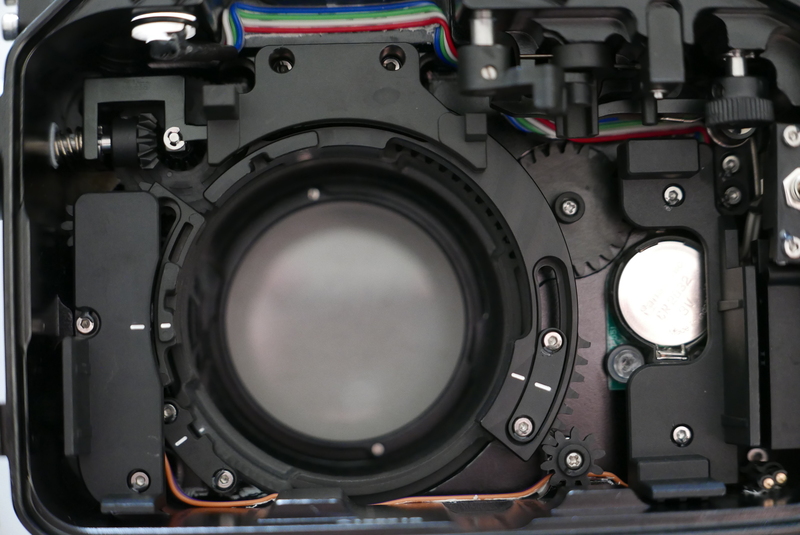 The issues at close range are the same of the LX100 and the RX100 requires similar solutions, but at least you have an M67 thread, what’s more important at 28mm you can use a normal Inon lens UWL-H100 to achieve a wide and rectilinear field of view and also a push on filter. 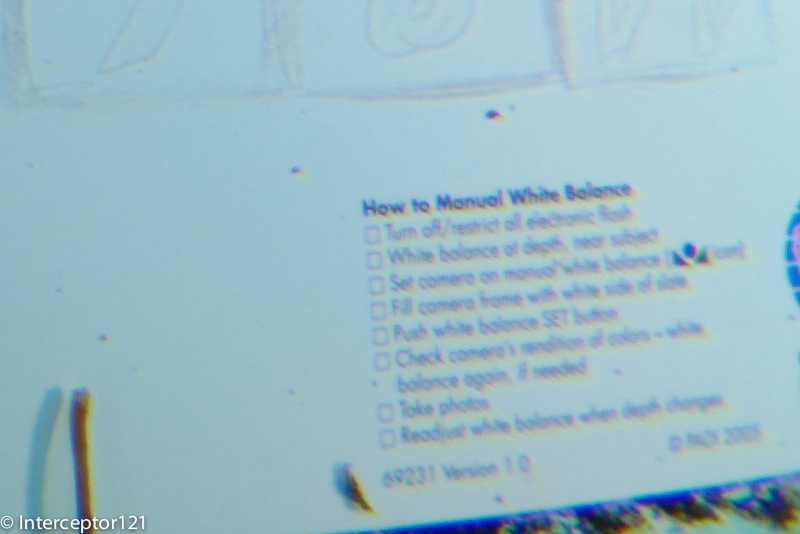 Most likely filters are still a must due to Sony well known issue with custom white balance. The smaller Sony sensor does mean worse performance at low ISO but having seen the LX100 results this seems to be an issue there as well. 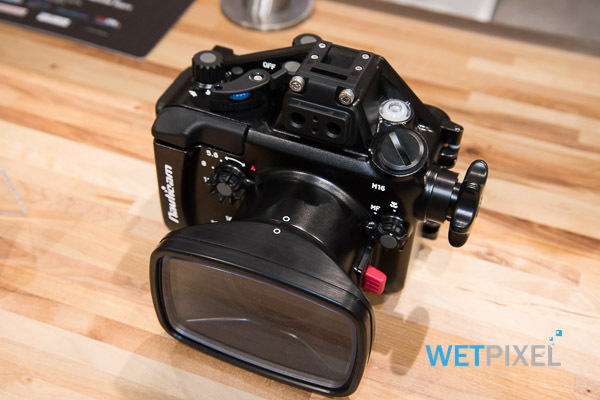 The RX100 mark IV + Nauticam housing comes at similar cost but does not require additional ports. The rig is truly portable at around 1.1 Kg in total. 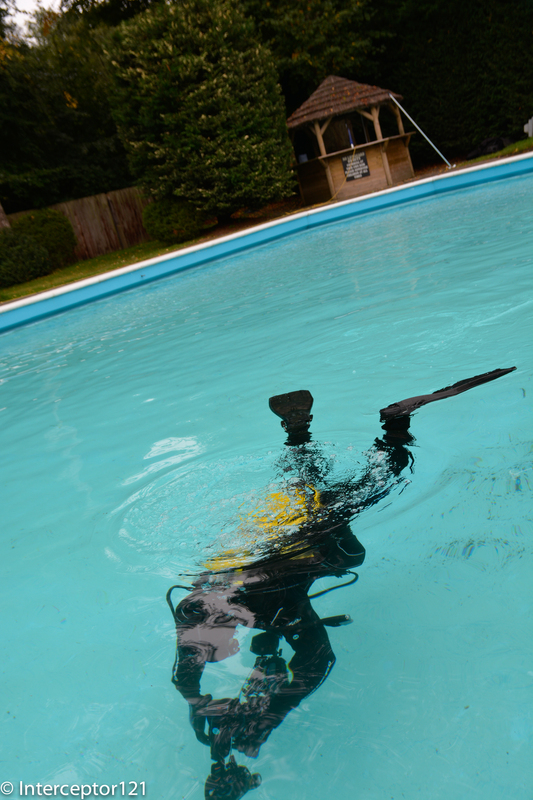 The 5 minutes limit is not an issue for underwater use although it is a limitation on land for sure. I am not convinced that any of those two compacts are actually worth investing as both use the H264 video codec that is not designed for 4K. This generates all sorts of issues at low ISO as well as being really processor intensive to the point of over heating the sensor like it happens on the Sony. 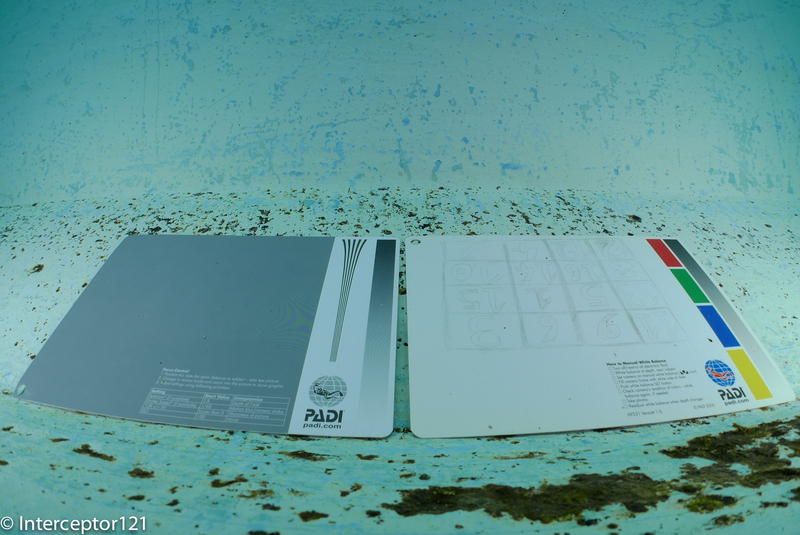 in US $1,200 for the housing with flat port, $180 for the wide short port and $350 for the 3.5″ acrylic dome. In UK £920 for the housing and flat port, £150 for the wide short port and most likely £290 for the dome. The max field of view of the two options is almost the same however you can’t zoom the LX100 due to the zoom lock on the housing. 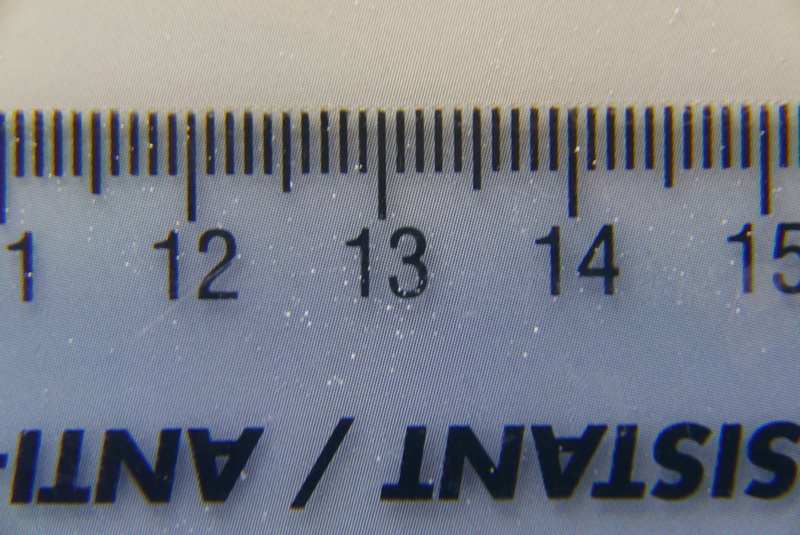 The GH4 will have more magnification due to the longer focal length with the same diopter. The gap is still significant even with the price increase ranging between $2348 and $2700. 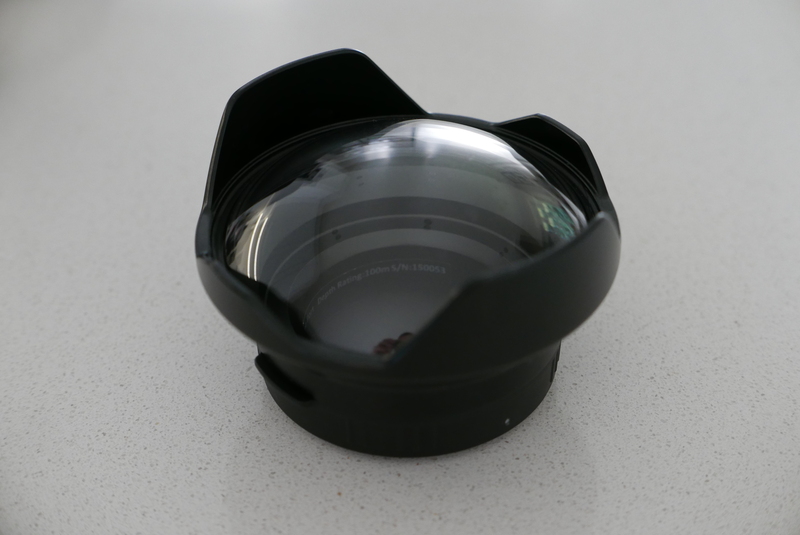 I still have some concerns on the 3.5″ acrylic dome for the LX100 as I am not sure about focus distance. If this port works with the full zoom it is definitely the most appealing for video but we will need to check this out. 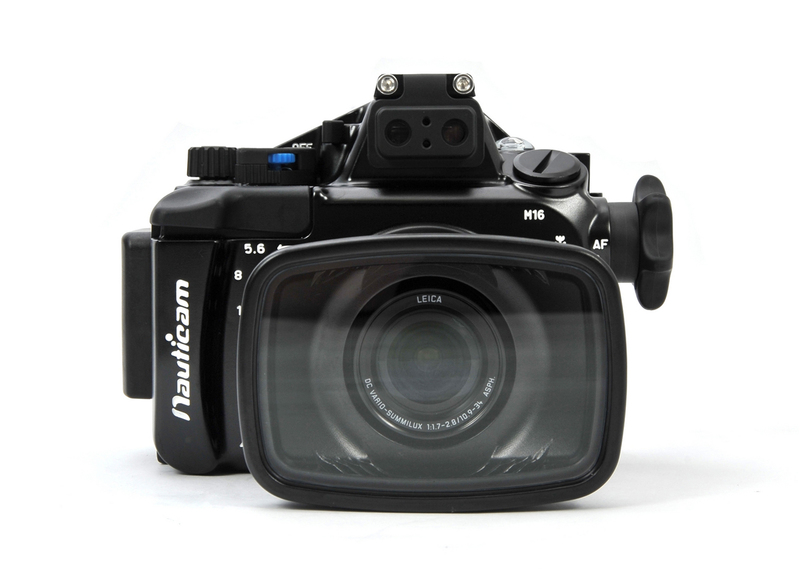 On Christmas day Nauticam has released the NA-LX100 housing for the Panasonic DMC-LX100. It is priced at ¥168,000 which is 50,000 more expensive than the last NA-RX100 III. If this translates correctly in $ and UK prices it means $1,399 plus tax or £895 including VAT for UK. Prices for the short port for wet lenses and the dome port have not yet been announced but we know that the dome can use the camera at full zoom and that the short port. 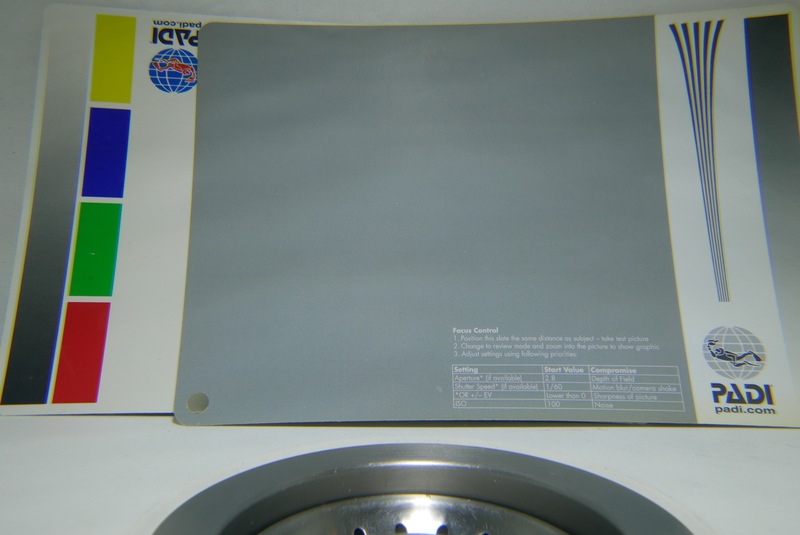 The US price of the flip diopter for the rectangular port is known and is $220. The gap is still significant even with the price increase ranging between $2200 and $2500. 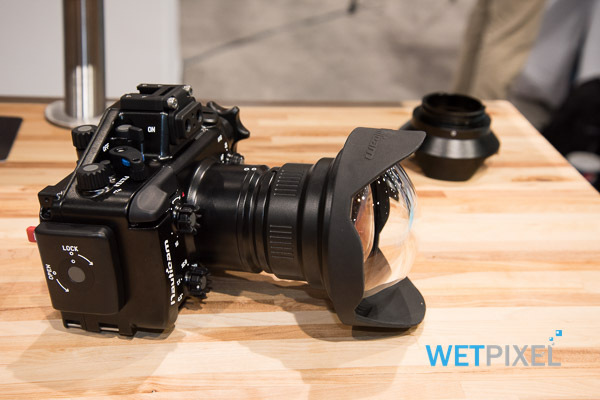 There is still an option to use the GH4 with wet lenses although this has only been tried with diopters to date it is technically possible to use a wet wide angle lens. This week I have been in contact with Nauticam that have given me some final details with regards to the NA-LX100 housing that will be released in the next weeks and is already available for pre-order in Hong Kong. 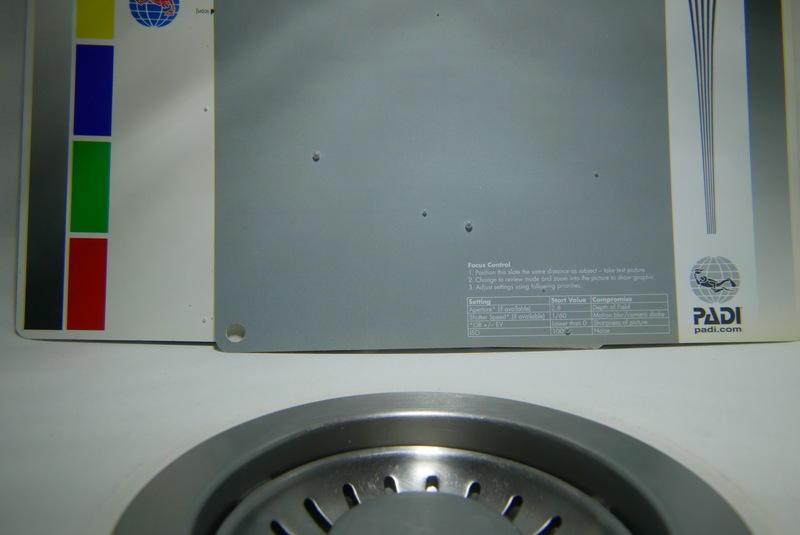 The housing is confirmed to have a changeable port system the default is the rectangular flat port as in the image below. When shooting 4K the Panasonic LX100 focal length is 26-81mm which means that in water the default port will give a range of 35-108mm due to water magnification. This is however negated by the increased working distance so don’t get too excited about macro. There will be a flip diopter for the rectangular port as a separate accessory. 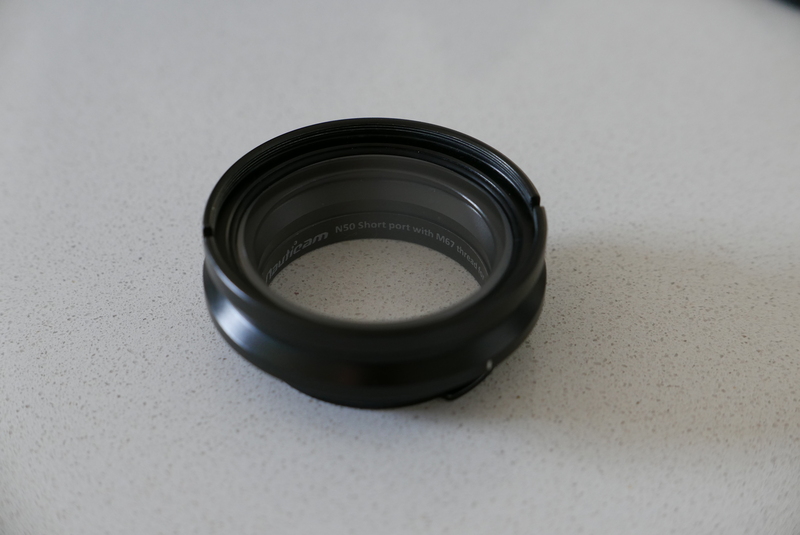 Due to the limited zoom of the LX100 a strong diopter with power of at least +10 in water is required for macro. 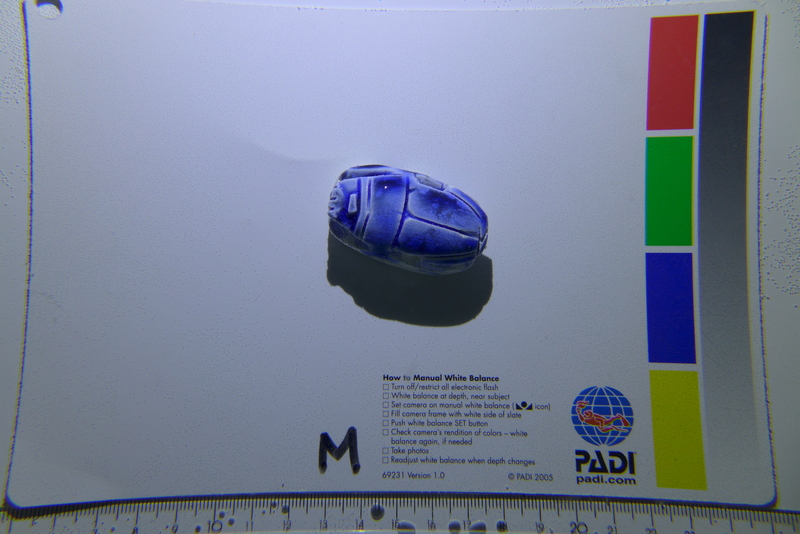 The other option displayed was a mini dome port. 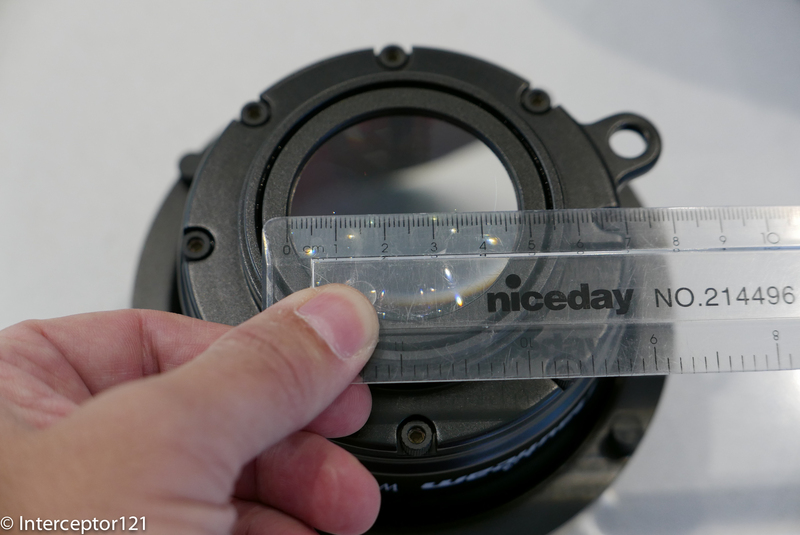 Nauticam has confirmed that this dome is 3.5″ wide and unfortunately there is no provision currently for a flip diopter for this port. 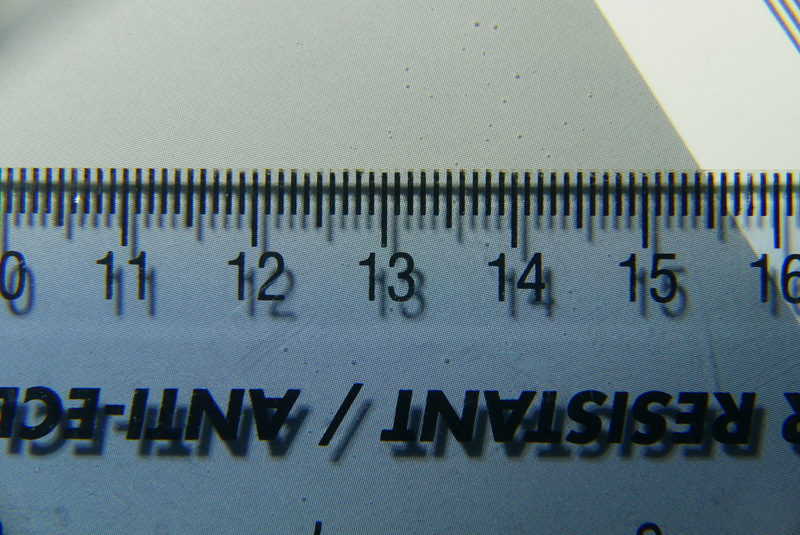 The 3.5″ acrylic port is probably the most versatile option for the Panasonic LX100 and I am a bit puzzled of why the flat port is offered as a default. The mini dome seems perfect for all round reef use when there are no really small critters and medium size fish. 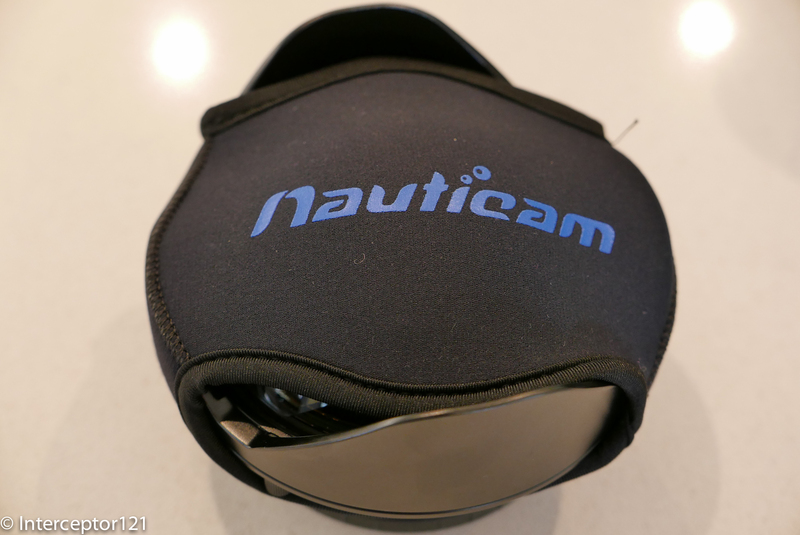 Nauticam has also a super wide option that utilizes a short port with a 67mm thread. 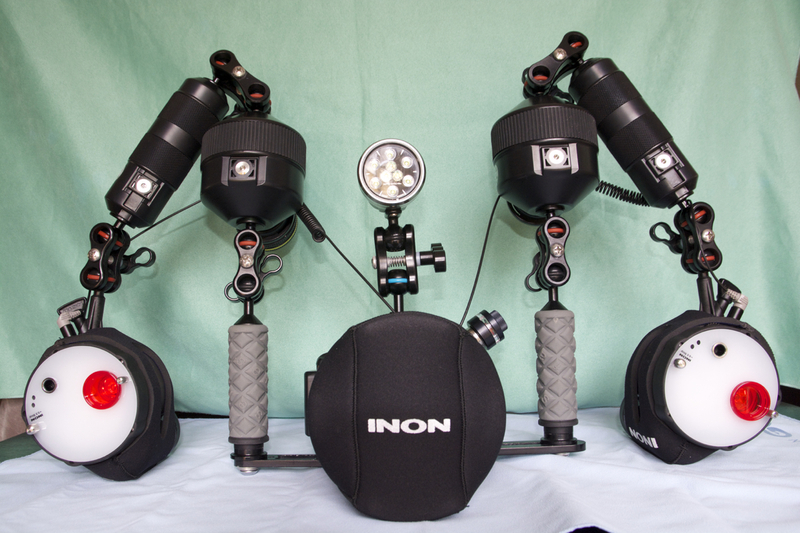 This takes the Inon UWL-H100 from what we have heard and also a new lens Nauticam has designed. 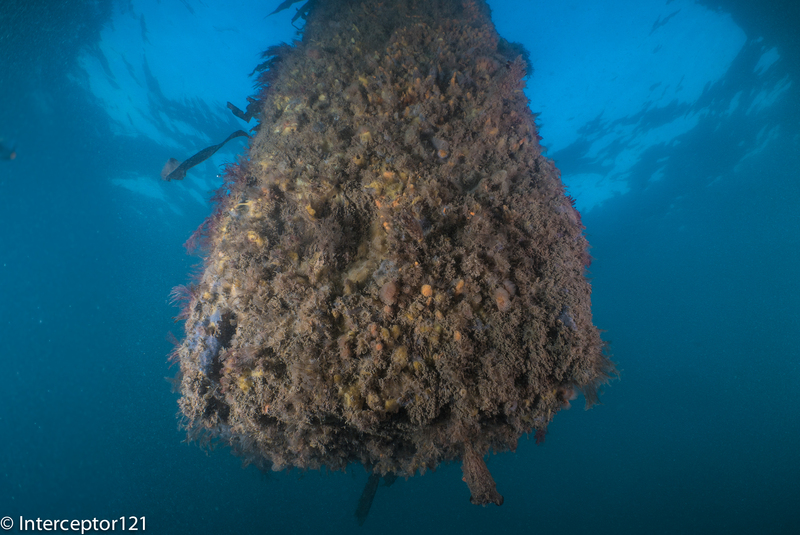 The zoom will be locked so the lens will stay at 24mm limited to circa 50mm which means with the wet lens this is a 16-32mm wide lens in water, I am not sure however that zoom in will be a possibility with the Inon lens but will be possible with the Nauticam lens as far as I understand. So what is the strategy for Nauticam and this housing? It is quite clear for me that the Panasonic LX100 has the same 4K capabilities of the GH4 the same IPB codec and processor. It falls short of cinema options but costs half of the GH4 body. So the performance may be better but the price difference is very high. The total cost of the Panasonic GH4 plus lenses housing and port is around $6,640 but the LX100 stops at a much more modest $2,400 without the wet wide angle lens. This still does not include flip diopters adapters and lens worth another $800+ but gives an idea that the total will be around $3,200 for the whole set. 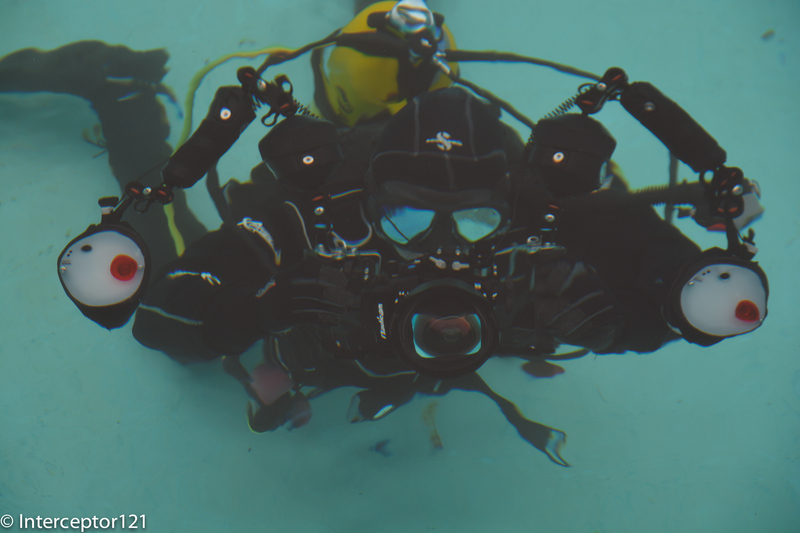 You can get a complete 4K underwater video rig around $4,500-4,700 including tray, video lights and all the rest which few years ago would have been unthinkable.